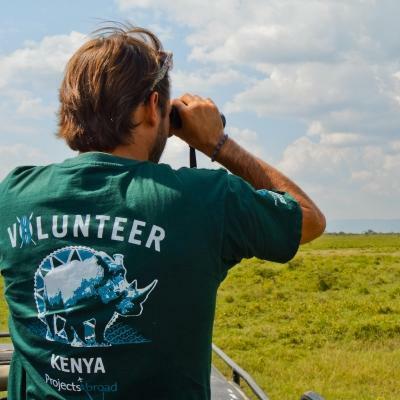 Help us with conservation volunteer work in Kenya and to protect endangered animals and the natural ecosystems. You’ll experience amazing African wildlife in their natural habitat, and learn from conservation experts from East Africa. 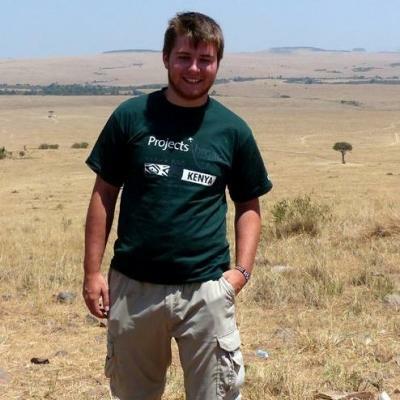 Our project is based at the Soysambu Conservancy. We do work here to preserve biodiversity through research, monitoring species, and other methods. The major focus of the project is the endangered Rothschild’s Giraffe. Only a few thousand remain in the wild, and a large portion of the population lives in Soysambu. We need to protect the species before they become critically endangered. Part of your work will also include hands-on work, like removing alien plants and building waterholes for wild animals. All activities are supervised by experienced conservationists. You’ll live and work in the conservancy. Your accommodation will be at a ranch house that you’ll share with other volunteers. 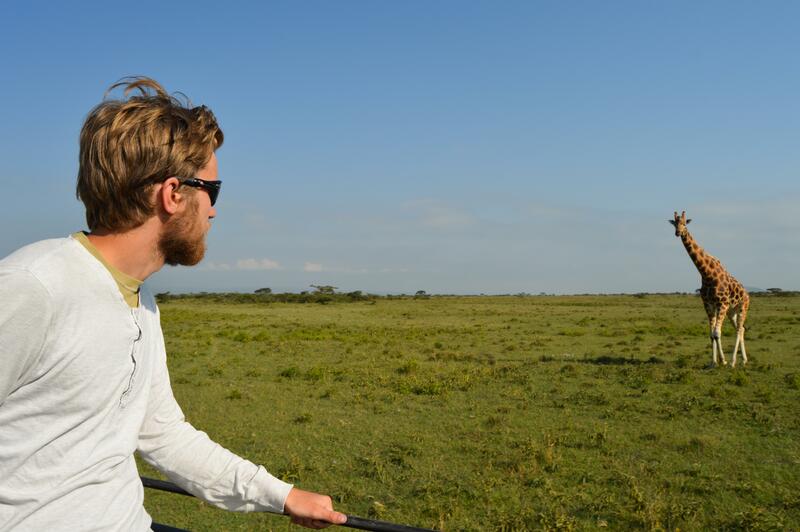 Seize this opportunity to live in the savannah and have an unforgettable African adventure! 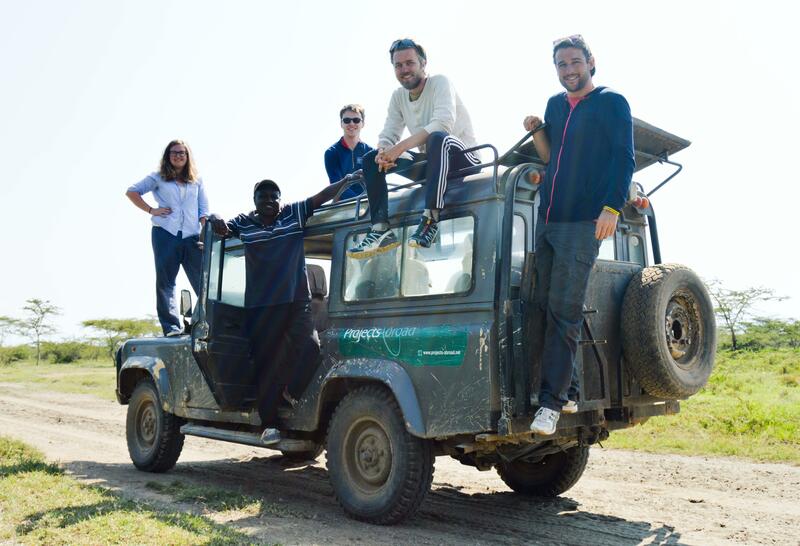 This project is great for anyone passionate about protecting wildlife in Africa. It’s an opportunity to have an off-the-beaten-track adventure in the great outdoors. 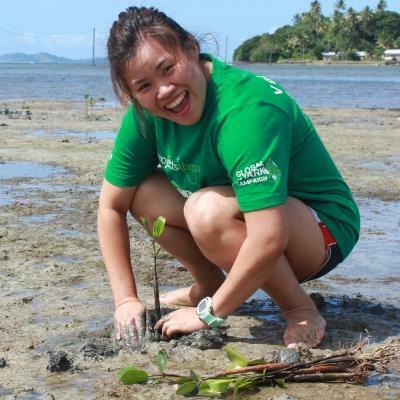 Pursuing a career in conservation? This project offers a perfect balance between research and doing hands-on work. You’ll learn directly from conservation experts, and can use the experience to build your resume. You will gain much to talk about in future interviews, from the challenges you faced to what you learned. This project runs year-round. You can join from as short as one week, but we always recommend staying longer to have a greater impact. Our major focus is to research the ecology of the Rothschild's giraffe. We share this knowledge with other reserves. This is pioneering research that could determine the fate of this subspecies of giraffe. There are only a few thousand of these giraffes remaining in the wild. Our work in Kenya makes a significant contribution in maintaining a habitat where they can flourish and breed in peace. Trail cameras help us observe animals we might not get to see with our own eyes. Many animals are active at night, camera help us study their behavior. You’ll help us set up these cameras strategically around the reserve. This is also an effective way to do mammal inventory, which helps measure the success of our work efforts. Alien plant species are a big problem in Kenya. They destroy endemic plants that provide a habitat for the local wildlife. You’ll help remove these plants. You’ll also help clear and maintain trails for easy navigation through the vegetation. Dedicated trails are important to protect indigenous plants. Water holes and boreholes are important sources of water for wildlife. They are used to make sure there is always enough water for the animals, which is especially important during a drought. Our project is based at the Soysambu Conservancy. This is located in the heart of the ancient and beautiful Great Rift Valley in Nakuru County. Soysambu is in the Kenya Wildlife Service’s list of endangered ecosystems. This is why we need volunteers to support the work of local conservationists. You’ll live with other volunteers at the conservancy in a ranch house, which has been modified into dormitory-style accommodation. Dormitories are separated according to gender. The house has an outside area for activities and a spacious living area for relaxing or socializing. Enjoy your meals together indoors or outside in the fresh outdoor African air. After a long day’s work,y you can relax and admire the spectacular views. Project work usually runs over five days a week. Depending on what your tasks are, you could start earlier, finish later, or work over the weekend. Work gets divided among all the volunteers according to a weekly schedule. On a typical day you can expect to work from 8am to 12pm. There will be a long lunch break where you can eat, sleep, read and relax, to be ready for work to start again at about 2pm. Workdays are usually split into physical and non-physical days. You’ll alternate between days which include physical labor like digging and cutting. On the other days you’ll collect data, conduct GPS mapping, and do species research. At night, you can have fun together cooking and enjoying your meals, followed by board games and other social activities. Trained local staff will supervise all activities and provide support. They’ll accompany you wherever you go on the reserve. You’ll also get the opportunity to take part in workshops where you will learn more about the project and the environment. 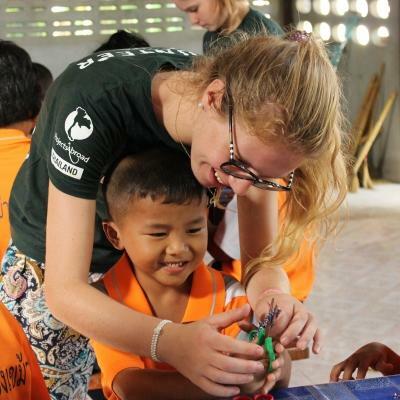 This project is an awesome chance to meet like-minded volunteers from around the world. You’ll bond over hours shared together on site, during social activities, and at your accommodation. 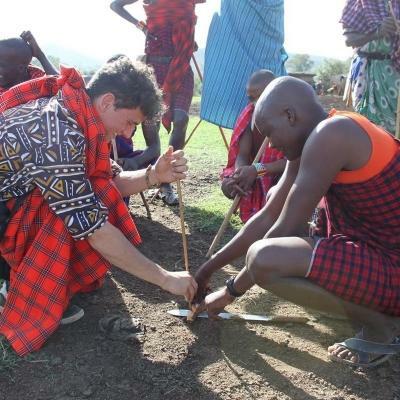 What are the goals of this wildlife conservation volunteer opportunity in Kenya? The goals for this project are to preserve the ecology of the area and to ensure the survival of precious wildlife species. 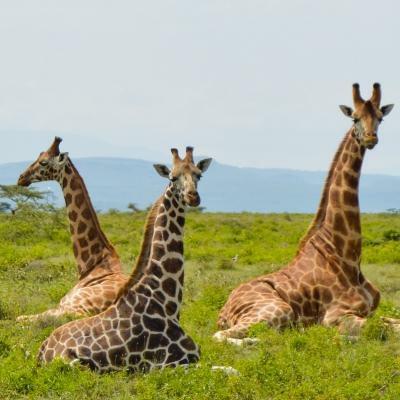 Kenya is famous for safaris and many wild animals. But, the human population continues to grow, so there is an increasing threat of poaching, pollution. Residential and commercial development also continues to interfere with the natural environment. Reserves like Soysambu create havens for natural ecology to flourish. This project will allow you to gain a wide new range of skills. 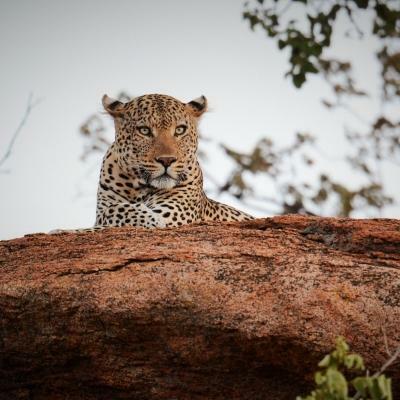 You’ll learn a lot through your exposure to the African landscape, its animals, and the ecology. 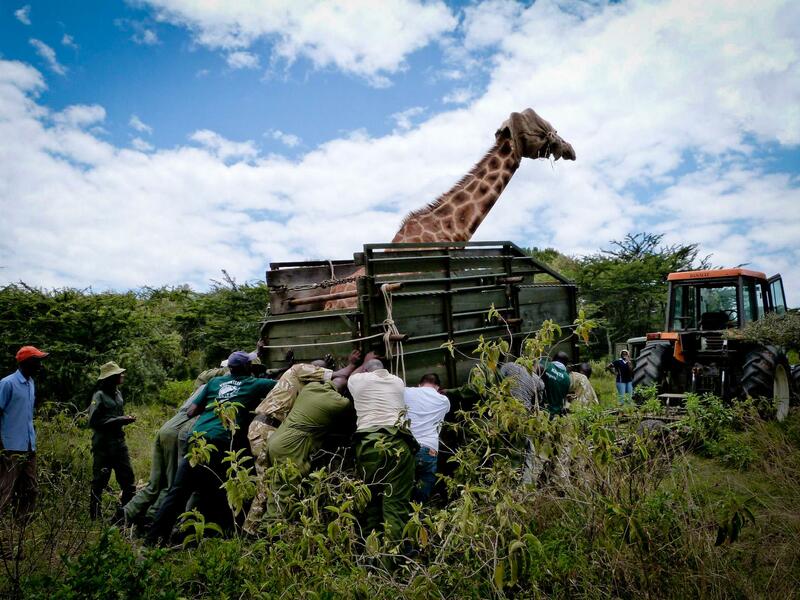 Our major focus in Soysambu is preserving the Rothschild’s Giraffe. About 5% of its population lives in Soysambu. The research we do is critical for the species to thrive here. We make sure to involve the local communities in our work where. This includes running educational programs and workshops in local schools. The goal is to share knowledge with children about the importance of protecting animals and the environment. 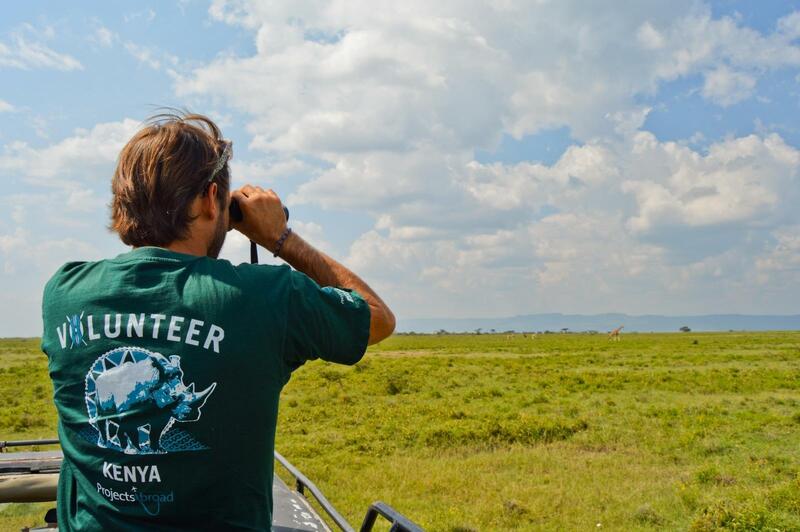 Join our African Savannah Conservation Project, and become part of our long-term vision to protect Kenya’s wildlife.